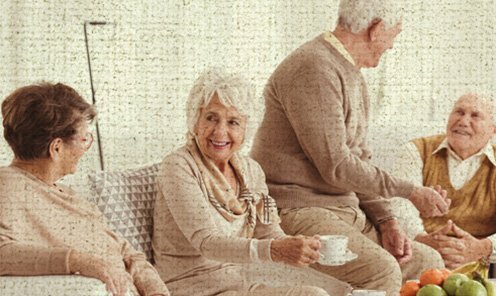 Welcome to Garden Manor Village, a great choice for senior living! 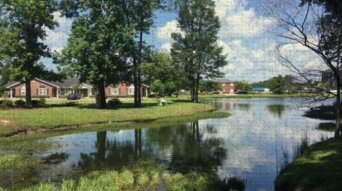 Embrace a carefree, independent lifestyle at Garden Manor Village. 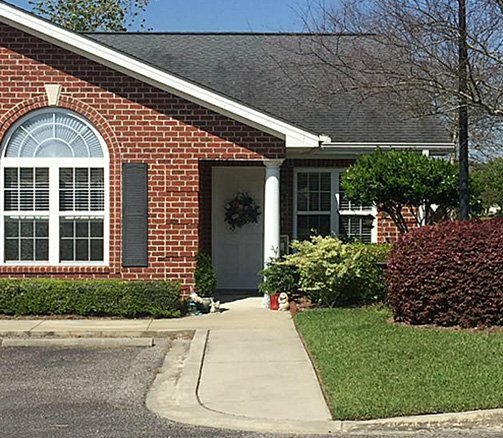 Our senior living apartments in Murrells Inlet, South Carolina are just 5 minutes from the sandy beaches of Garden City and 15 minutes south of Myrtle Beach. We offer the perfect mix of hospitality and personal care to meet your individual needs. Our unfurnished one and two-bedroom, pet friendly, independent living apartments provide perks beyond what you would find in most apartment communities: complete kitchens and washer/dryer in each apartment, one meal a day (additional meals can be purchased), all utilities included, housekeeping, and scheduled activities. 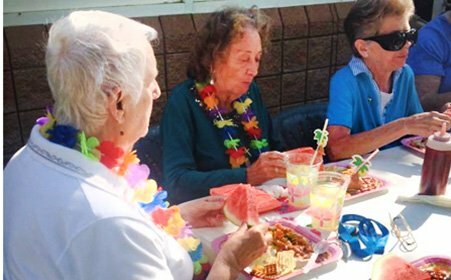 You’ll love how our relaxed and friendly atmosphere makes it easy to meet new friends and fill your day with fun and engaging activities. Garden Manor Village is 2 1/2 miles from the Murrells Inlet MarshWalk, a half-mile boardwalk along a natural saltwater estuary that boasts the most spectacular waterfront dining along the Grand Strand, and close to premier shopping, dining, medical services, and the wide, sandy beaches of Myrtle Beach. Garden Manor Village offers all you need to fill your days with fun while also giving you a safe, low maintenance lifestyle. 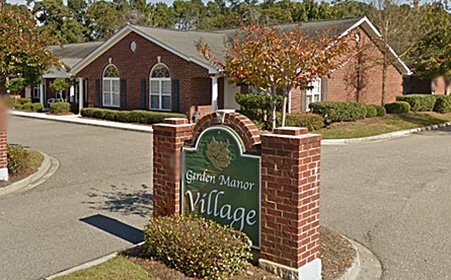 Discover why active seniors throughout the Grand Strand choose to call Garden Manor Village home. 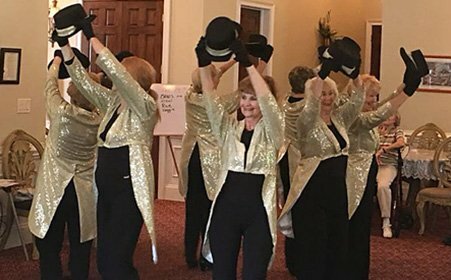 and join the Garden Manor Village senior living community. Or call (843) 357-7471, ext. 0. © 2019 Garden Manor Village. All Rights Reserved.